The Kyadondo East MP, Robert Kyagulanyi aka Bobi Wine has responded to President Museveni’s call to leave politics and concentrate on music. 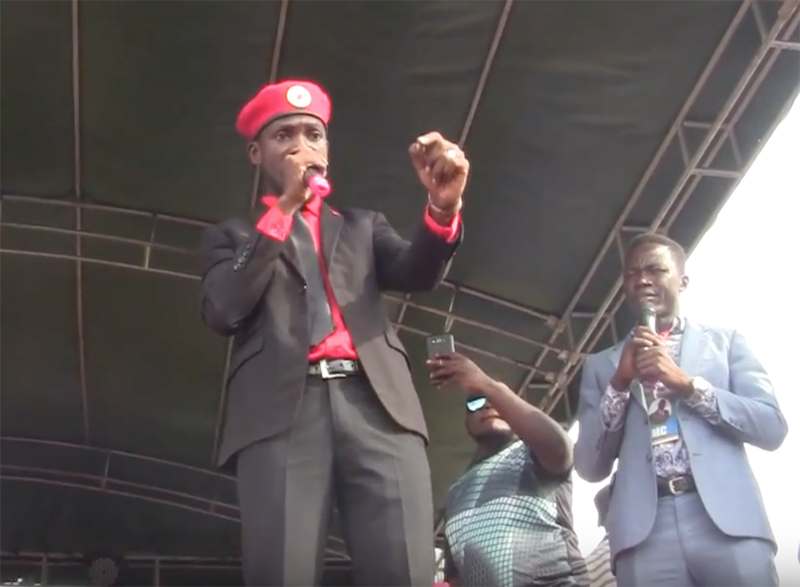 Addressing supporters of Arua Municipality MP, Kassiano Wadri at a victory party over the weekend, Kyagulanyi said Museveni was speaking like that because he knows his days are numbered. President Museveni recently told youths at State House to shun new politicians like Kyagulanyi. He said Kyagulanyi should stick to music and entertaining people in clubs like Suzana and leave politics to those who understand it. But Kyagulanyi said he will not leave politics, the same way Museveni joined the armed struggle in the 1980s in preference to cattle keeping. 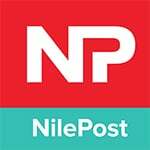 The MP, who is the official leader of People Power Movement said he will not be cowed by the threats directed his way. He said the president uses threats because he fears competition. “How can you say you went to the bush to fight against oppression and to install democracy and yet 33 years later you cannot have democracy in your own party?” he queried. Kyagulanyi has already declared his intentions to run for president in 2021 while President Museveni recently accepted the endorsement of the NRM MPs to carry the party’s flag in the next election.